This review is cross-posted on REBEL EM. Alteplase is a tissue plasminogen activator that is approved for use prior to thrombectomy in ischemic strokes with the goal of reperfusion to ischemic areas of the brain. 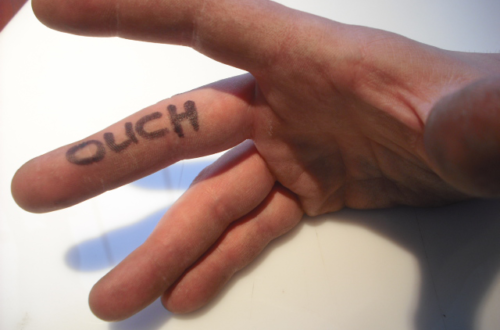 This week’s post focuses on common soft-tissue finger injuries with a focus on diagnosis and management.